Heart Rate, ECG, SPO2, Blood Pressure, Temperature, Glucose & More! 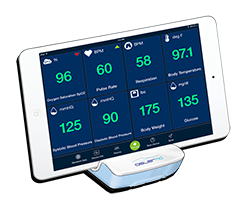 OslerMD is a patented device that captures vital signs using your finger tips and bluetooth technology. 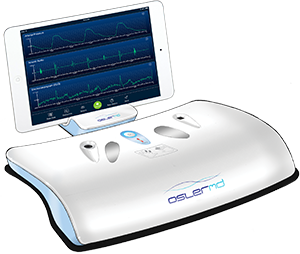 OslerMD collects your vital signs using your fingertips. 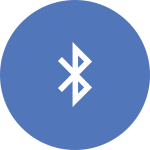 OslerMD also uses Bluetooth technology to connect to other devices and results are displayed on your tablet or mobile device and saved to OslerMD’s secure cloud. OslerMD keeps an audit and history of all your vital signs. 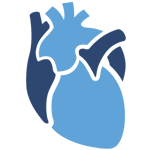 Information can easily be shared with your physician, care givers and/or family members. 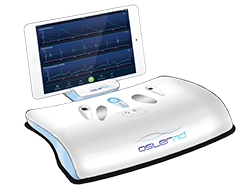 OslerMD device connects and collects vital signs and display results on the OlserMD App. OslerMD App shows real time vital sign results in under 30 seconds. 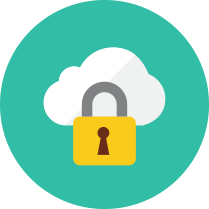 Results are stored in OslerMD’s secure cloud. 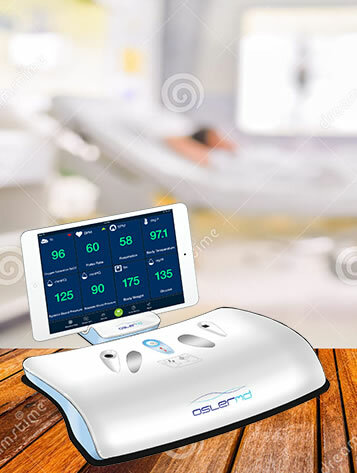 OslerMD uses secure encryption and HIPAA certified hosting to securely store your vital signs. 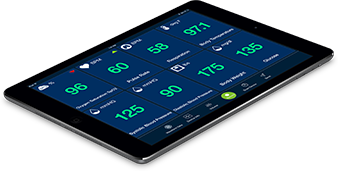 Consumers can easily monitor and track their vital signs from their home improving the capture and communication of data and empowering telehealthcare services. Physicians, clinics, schools and others can use OslerMD to speed up and lower the cost of capturing vital signs. 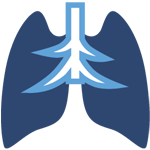 OslerMD can help lower medical costs, improve telehealth consults or even improve patient monitoring. 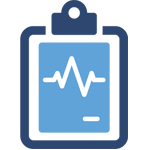 For clinics and physicians, includes views of all your patient vital signs, expanded reports, tools for patients or nurses to take vital signs, and more. 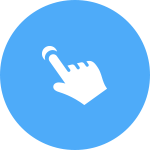 Subscribe and get email notifications about our offers. 2017. All Rights Reserved. Copyright OslerMD, Inc. 16885 W. Bernardo Drive, Suite 320, San Diego, CA 92127.